I would like to know what cemetery this is, because I love the tree casually munching on Robert’s (?) 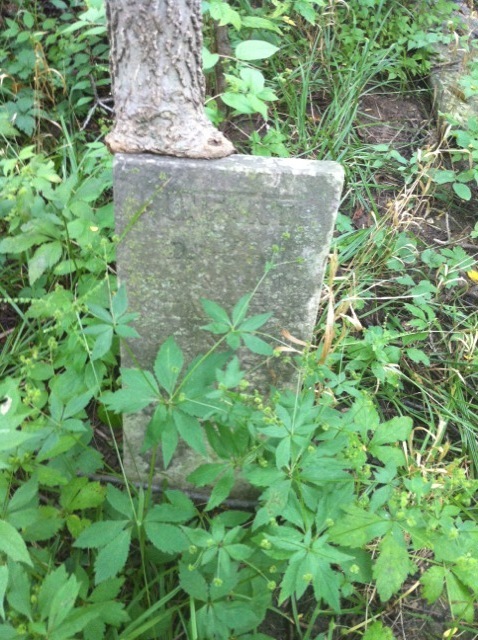 headstone. Have you thought about submitting your pictures to findagrave, or photography sites with a section for omnivorous tree submissions? Using Google to find more trapped headstones is fun to me. I get quite peeved when no name is visible–the dead don’t need privacy, why not include names?